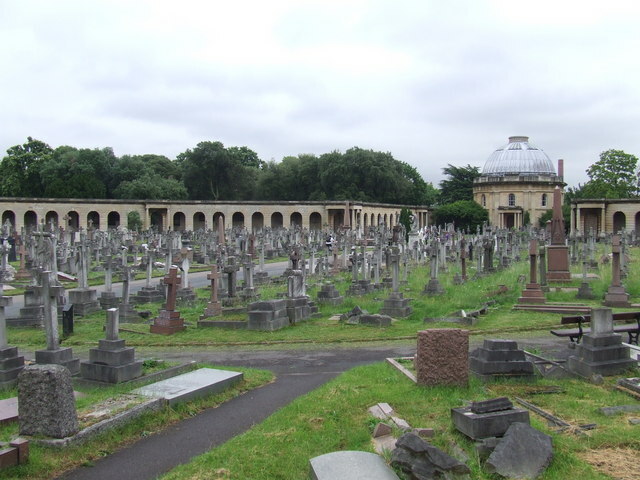 VISIT TO BROMPTON CEMETERY Led by Keith Whitehouse. men decided to build private cemeteries laid out as parks. including one designed by Sir Edward Burne-Jones. One of the finest cemeteries in London. Meet outside the entrance in Old Brompton Road. Bus: 74 and 430 stop outside.